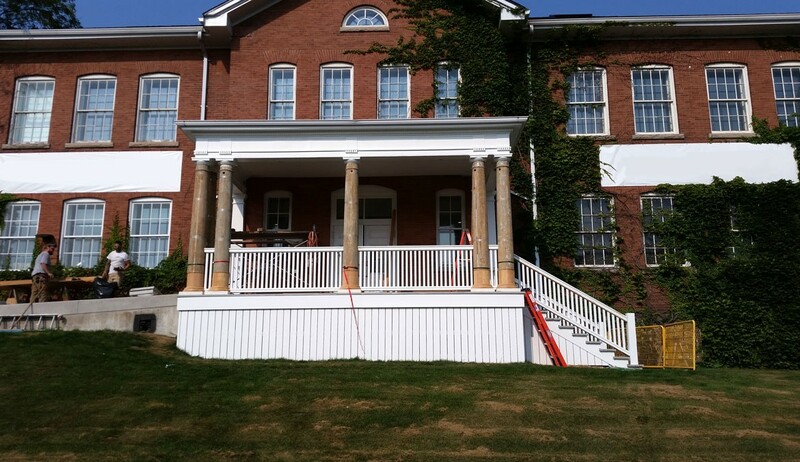 Custom deck, handrail and mill-work complete for a heritage building. Additional test here? 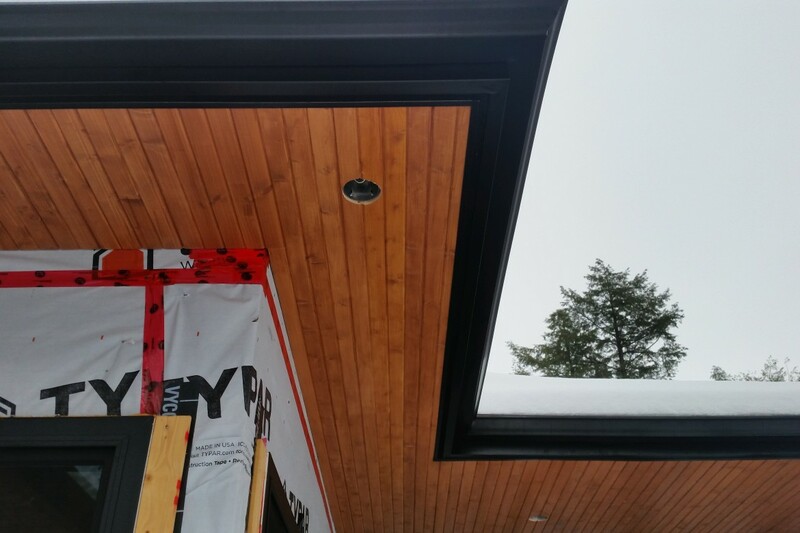 Custom built home with stained wood soffit with black venting and eaves trough. Additional test here? 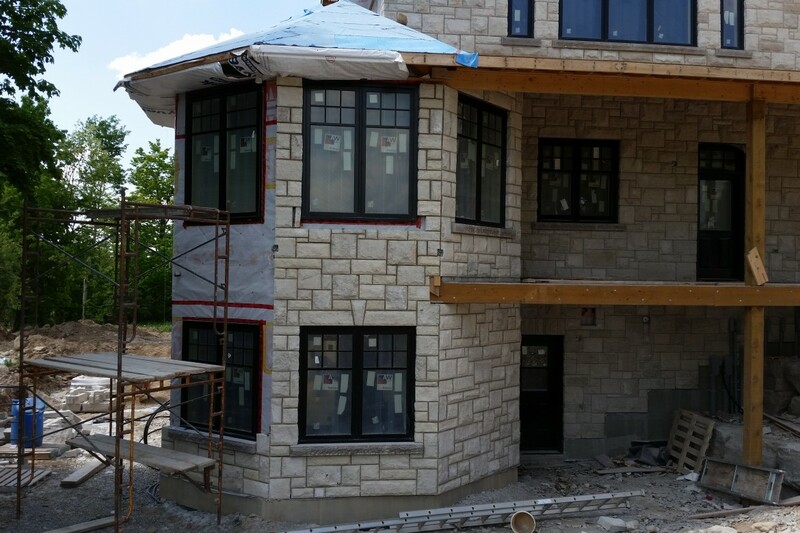 Complete build of custom home – 6000 sq. ft. Additional test Here?